Comments: Seed sewn from September to April. Planted in the deep south at the earlier date and in the north in spring. 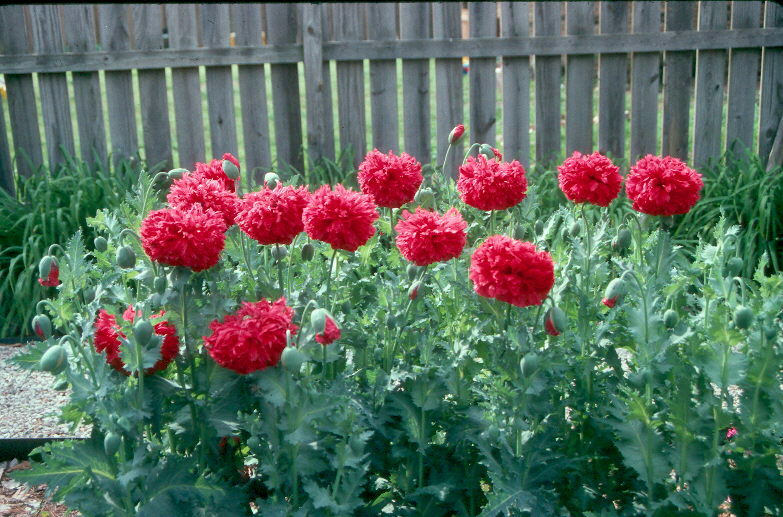 Red or pink are the colors most commonly planted. This is the plant from which opium is eventually made. Opium is used in the manufacture of morphine, which is a widely used pain killer in medical practices.